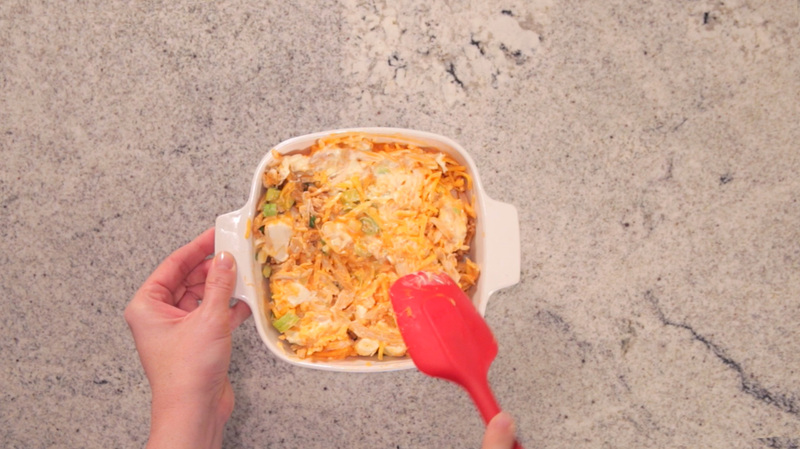 Buffalo chicken dip is a perennial favorite at parties, tailgates and picnics, so Chef Angela Wadlington at Chick-fil-A’s test kitchen had her work cut out for her when she challenged the classic. 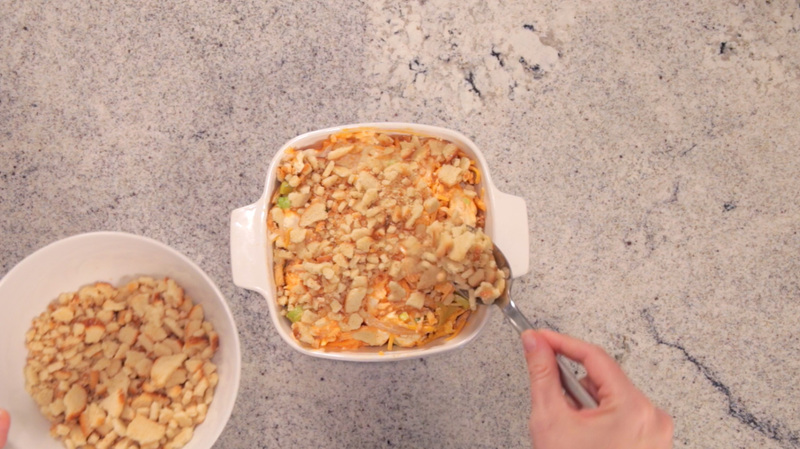 But, she successfully took the decades-old recipe from “tried and true” to “exciting and new!” The combination of creamy, spicy and cheesy flavors make this kicked-up version everyone’s favorite party guest! Crush bagel chips in Ziploc bag for to create topping. 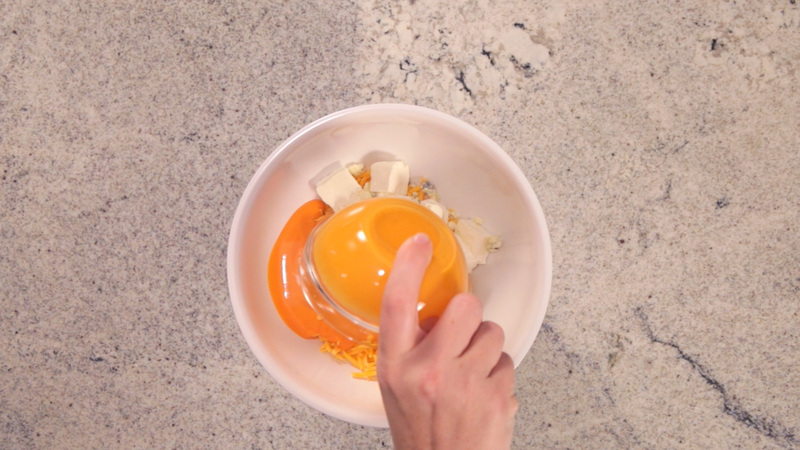 In a medium bowl, combine mayonnaise, cream cheese, sharp cheddar cheese, blue cheese, 8-ounce container of Chick-fil-A Zesty Buffalo Sauce, green onion and spicy chicken. Mix well. Grease an 8x8” square pan. Spread chicken mixture evenly into pan. Top with finely crushed bagel crisps. Bake at 350° for 20 minutes. Serve warm with bagel chips for dipping. Sunshine and flowers, gingham blankets and picnic baskets – some things are just meant to go together. That’s why Chef Stuart Tracy at Chick-fil-A’s test kitchen decided to combine spring’s dynamic duo of sweet tea and barbecue to create this sweet and savory dish. Whether you’re a “spring chicken” in the kitchen or a seasoned professional, Chef Stuart Tracy at Chick-fil-A’s test kitchen believes everyone can benefit from a new salad recipe. Packed with vibrant colors and flavors, this Spring Chicken Salad features chicken marinated in Chick-fil-A Lemonade and tossed in a homemade Greek yogurt dressing. You may think of a waffle as a sidekick to your bacon and eggs, but in the Chick-fil-A Test Kitchen, Chef Angela Wadlington is thinking outside of the (breakfast) box. She’s paired our Chick-fil-A Chicken Tortilla Soup with a cheesy, savory waffle with, bringing the waffle from breakfast standard to dinnertime star.